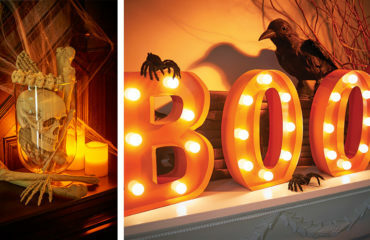 It’s coming! Cyber Monday! 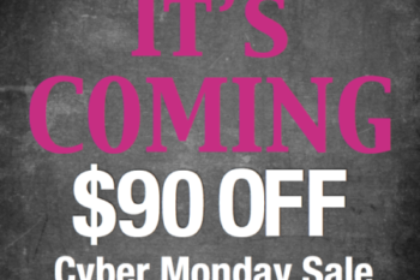 This year we are repeating our awesome Cyber Monday special from last year. During the month of November, we have been running the already amazing deal of Buy 4 Tans Get 2 Free, which is $140. That breaks down to about $23 a tan. 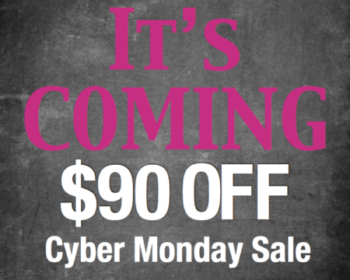 On Cyber Monday ONLY, you can use the promo code FABTAN to get an additional $20 off that package! That’s $120 total, so only $20 a tan!! This is absolutely the best deal we will ever have, so now is the time to buy. Once purchased, this package is good for one year and you can even share them with friends and family, too. Again, this is a ONE DAY, ONLINE ONLY sale. 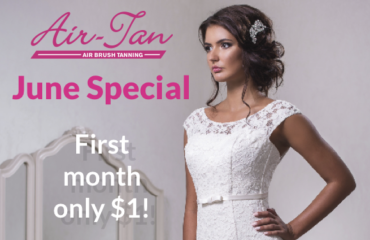 To purchase, online go to www.air-tan.com and click where it says “Book Now.” That will take you to create an account or log in. Once you log in, click on the “Online Store” tab on top right side. Then choose the 6 for 4 package and enter in the promo code. The tans will be added to your account automatically. Easy! If you have any questions, please feel free to call us at the salons. Get in on the BEST Membership Special We Have All Year!